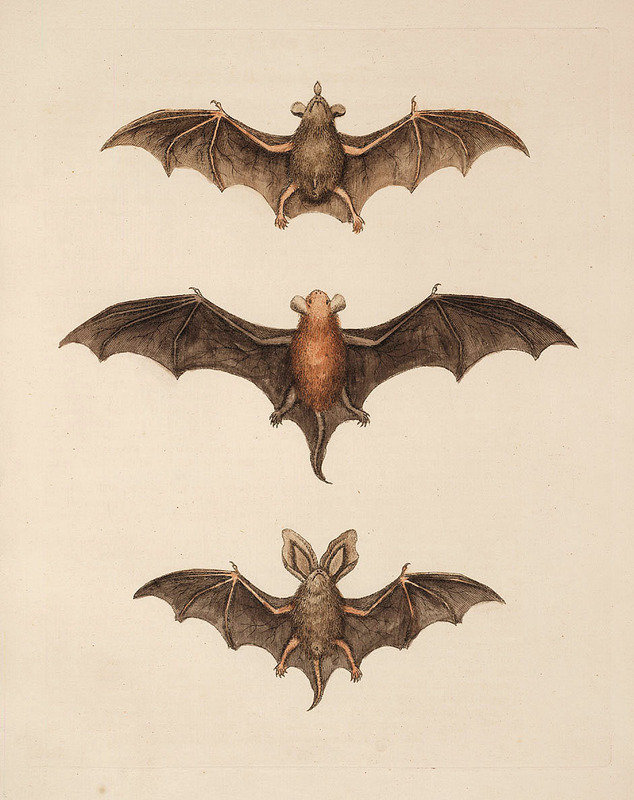 This is a marvelous early print of 3 winged bats! Not from my personal collection, but from an archived source and it is in the public domain. These would be wonderful in a Halloween collage or mixed media project. I hope you like it! Remember to click on it for the largest size! Thanks so much as always. thanks so much for the sweet message on my blog! I am so honored, I LOVE YOUR blog and stop by EVERY time you post since I found you a few weeks ago! I think the stuff you find is amazing, thanks for sharing it all! I love those bats! Thanks so much for sharing them. BTW – I love your blog too! PS, I saw a bat last night on my walk. Thank you for the batty illustration! I’ve been looking for just the right bump in the night to make a book mark to use during the Halloweenie month! 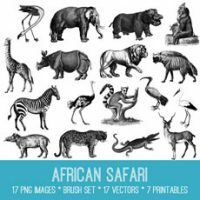 I just love your site and can’t wait to do some projects with your art for a project on my blog. I was wondering if you can help me with a simple project. If you will e-mail me I will go over the details. The bats are super, thanks so very much! Great blog! These bats are great, thanks so much for sharing. Hope you’re having a great Halloween!